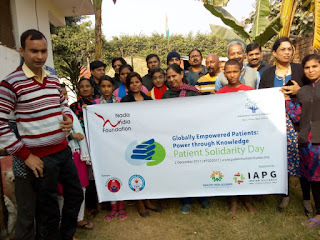 Nada India Foundation along with Dakshama Health Education organized an event to mark the Patient Solidarity Day on 2nd Dec2017 at The Beginning of New Life, a Nada India NCD network member. TBNL is a peer led Drug Rehabilitation center in South Delhi, India. 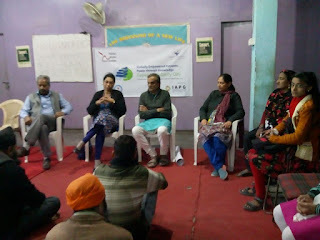 We interacted with people living with addiction and NCDs as part of patient empowerment process. 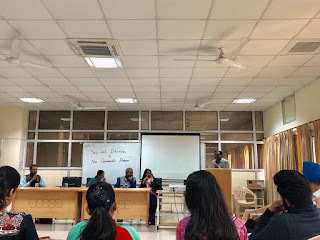 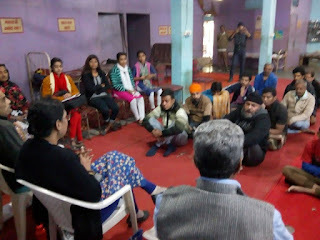 Nada India peer educators and leaders from near by slums also joined us for the discussion and shared their apprehensions about drug treatment and rehabilitation of addicts. 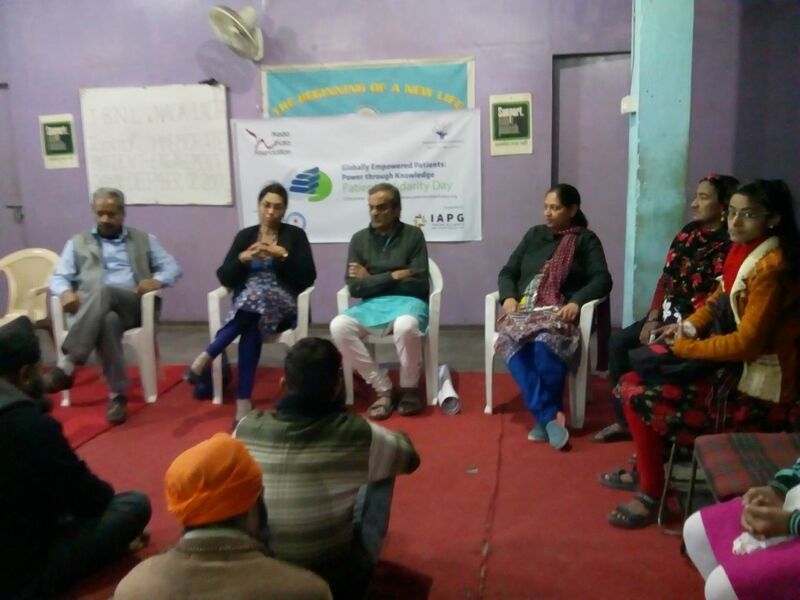 They also shared concerns about health systems and that there is a far more gap between the community and health delivery systems. 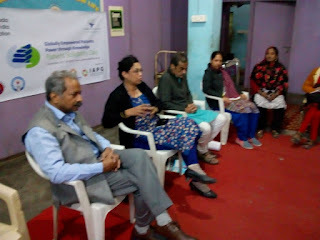 They were also briefed about NCD and its risk factors, Dr. Ratna Devi of Dakshama and Suneel Vastayayan of Nada India spoke about patient empowerment through education and support.The role of the care giver in the treatment was also discussed at length. 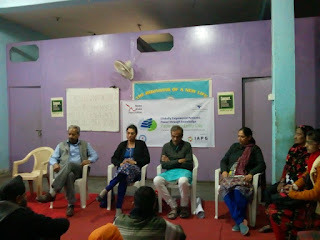 One of the patients shared his experience with the purchase of medicines; how there is a five time increase in the price of medicines and now a new drug of low potency is being used for the same problem with a cheaper price. This leads to an inequality among the poor and rich medicine consumers. 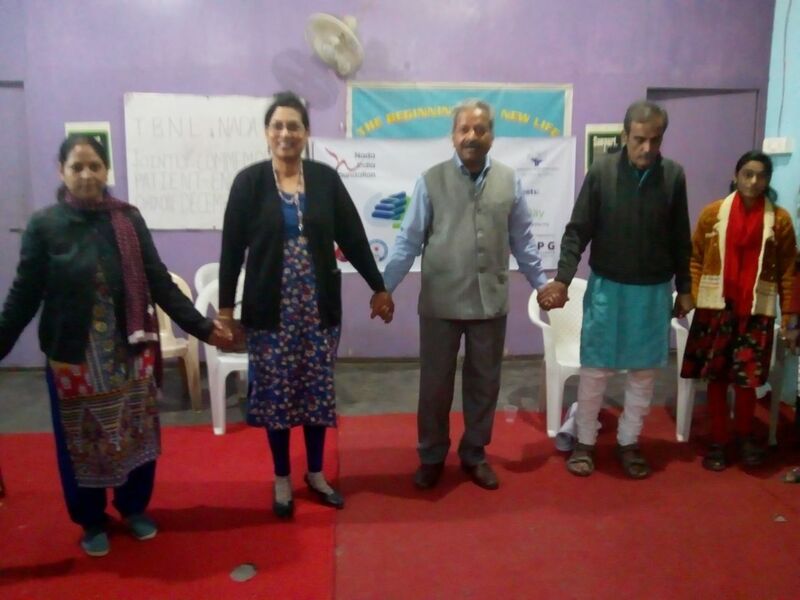 We are living in a market driven society and that health system has become a business for majority. The patient empowerment needs to be achieved by patient engagement to people engagement. 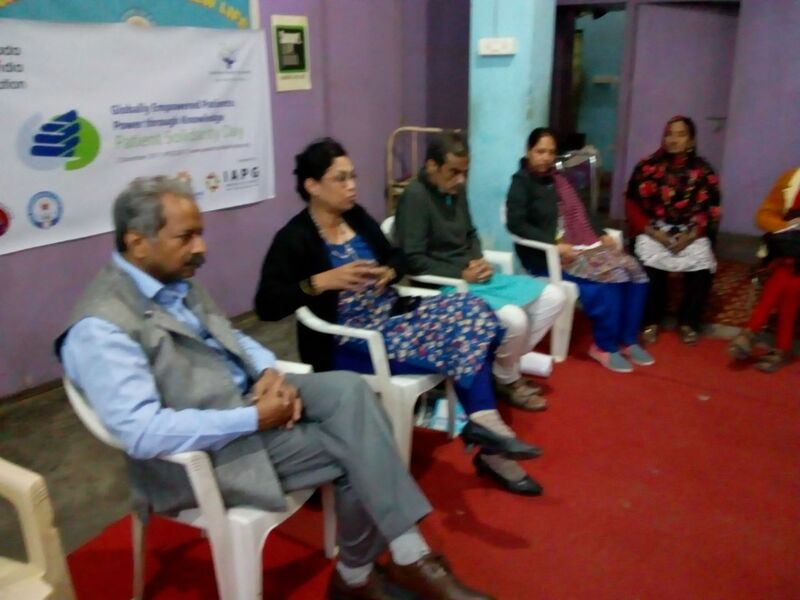 Patients emphasized that the affordable quality health services should be a fundamental right and should be available irrespective of economic, social and financially strata.